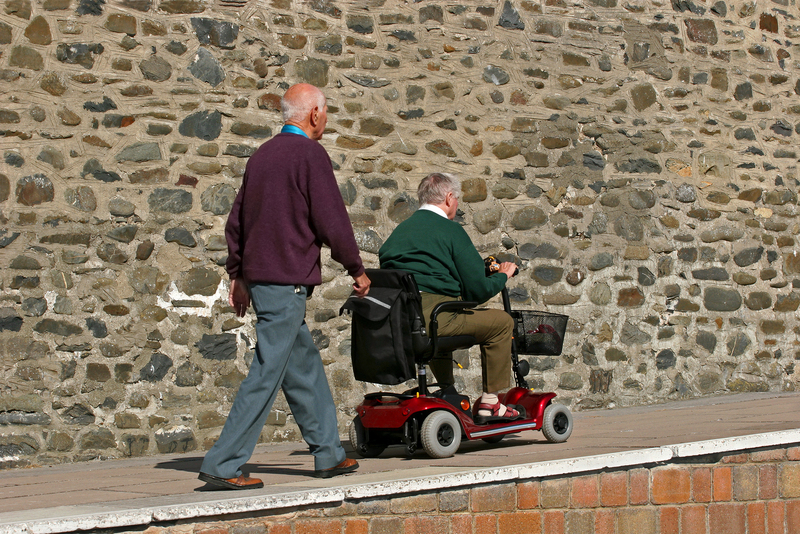 Have You Heard Of The Motability Scheme? Those of you who’ve made the decision to renovate your home to adapt to your changing physical needs, such as by installing half height shower doors or similar, may also find that there comes a time when you need a bit of a helping hand outside the house as well. Luckily, there’s a Motability Scheme now in operation that allows people to become more mobile by exchanging their mobility allowance for leasing a new scooter, car or powered wheelchair so they can get out and about with ease. In order to be eligible for the scheme, you need to receive a specific mobility allowance from the Department of Work and Pensions and have at least one year’s award length remaining. The attendance allowance can’t be used to lease a car through this scheme, however. Benefits of the initiative include the fact that you’re able to pick your choice of vehicle at a price that works for you from all the latest makes and models, as well as the fact that the deal is all-inclusive – so Motability will arrange the insurance, servicing, maintenance and breakdown assistance for you, all part of the price you pay. More good news for those with mobility issues also recently came from the Department for Transport earlier this year, which is apparently planning to invest up to £300 million to make our travel network more disabled-friendly and more inclusive. The plans include installing Changing Places toilets at motorway service stations, loos that are more accessible than regular disabled toilets and which boast features like adult-sized changing benches, tracking hoist systems, privacy screens and enough room for a disabled person and two carers.